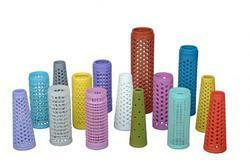 Leading Manufacturer of plastic perforated tubes and colored perforated tubes from Vadodara. We are providing our esteemed clients an excellent quality Plastic Perforated Tubes that are manufactured using premium quality basic material and sophisticated technology by our adroit professionals. In order to maintain the quality of these tubes, a team of quality experts tests them on various parameters. 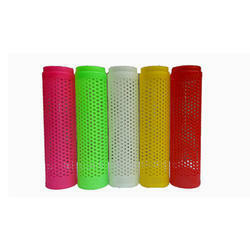 We offer Colored Perforated Tubes to our clients.